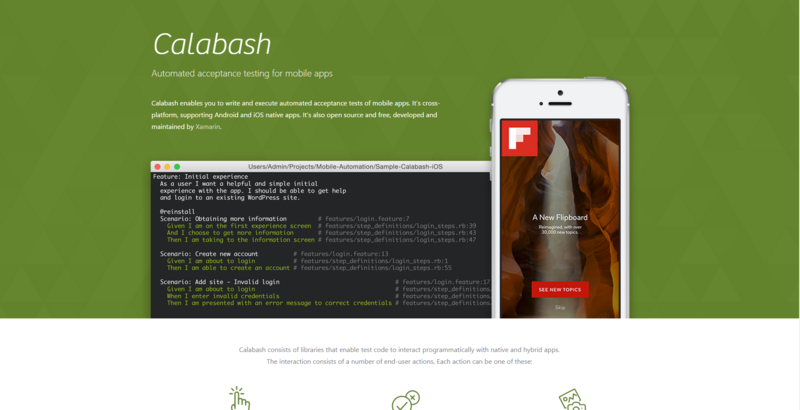 Calabash enables you to write and execute automated acceptance tests of mobile apps. 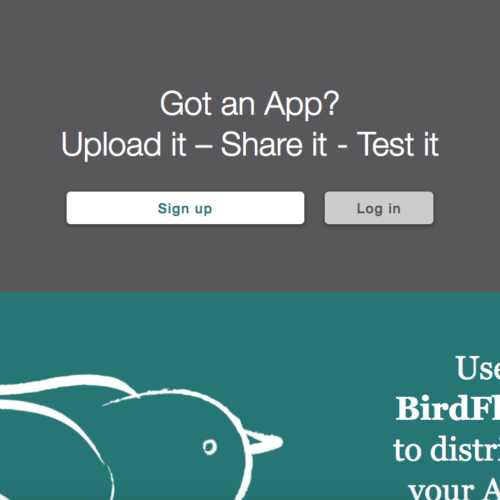 It’s cross-platform, supporting Android and iOS native apps. 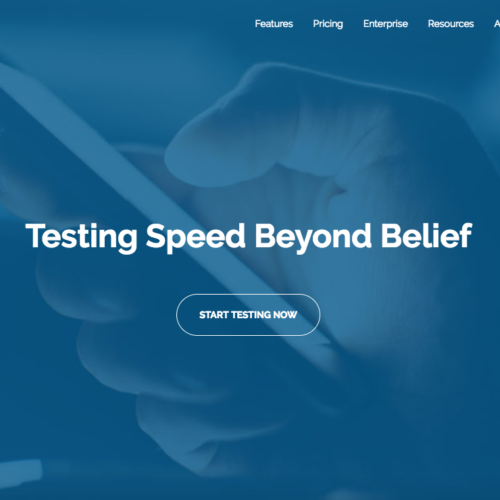 It’s also open source and free, developed and maintained by Xamarin. ” element with the text “Hello”.